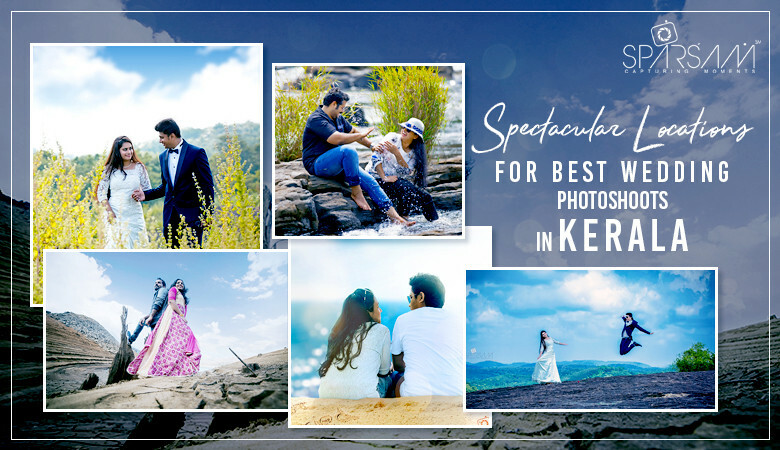 The Qualities of Candid Wedding Photographers in Kerala. 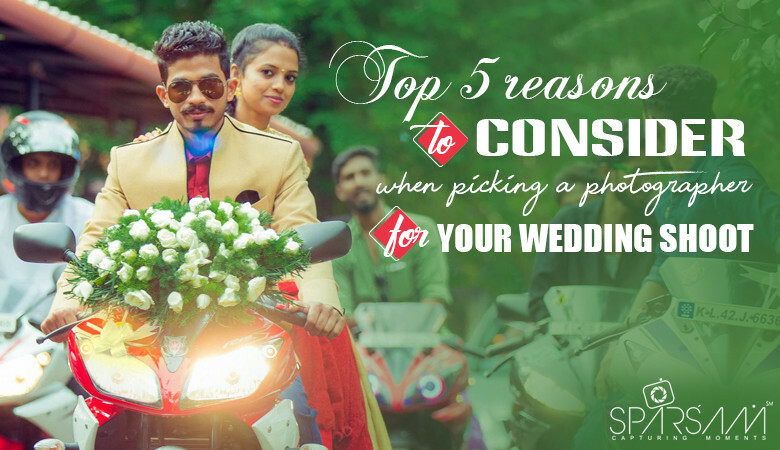 Top 5 reasons to consider when picking a photographer for your wedding shoot. 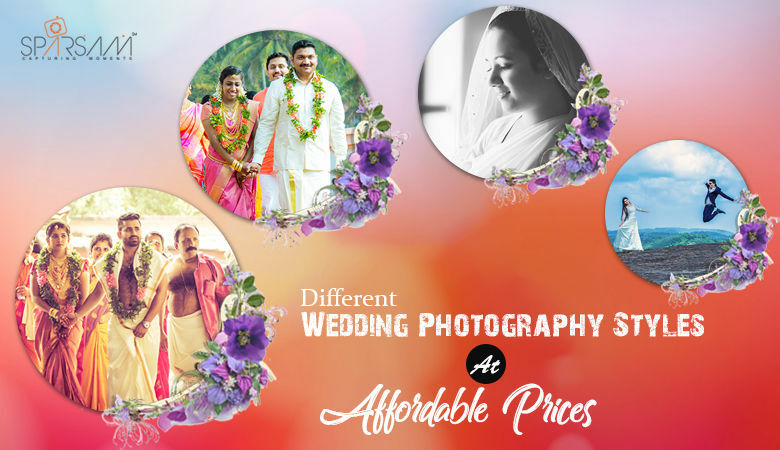 Different Wedding Photography Styles At Affordable Prices. A wedding is one of the important milestones in an individual’s life. It is a memorable day indeed, with all your loved ones, and with your special person. It deserves to be celebrated in the best way possible. 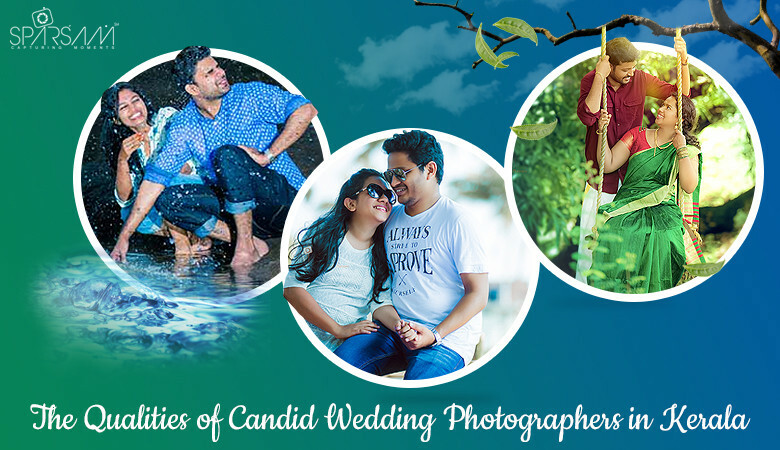 One of the most cherished parts of a person’s wedding is the captured memories of photographs. 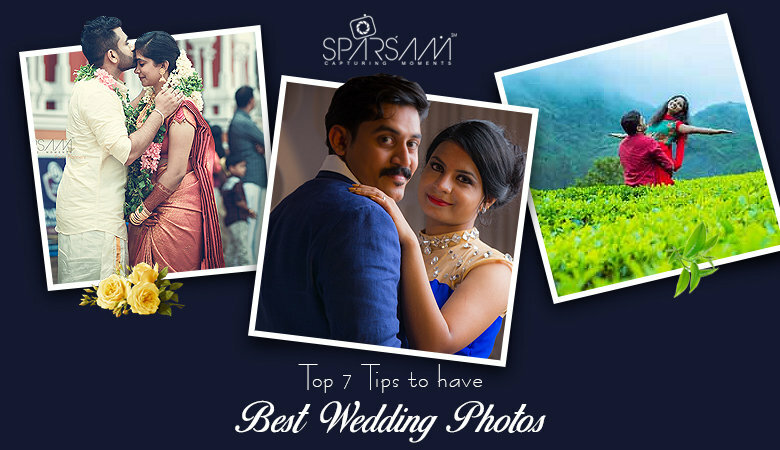 Copyright © 2016 Sparsam, All rights reserved.